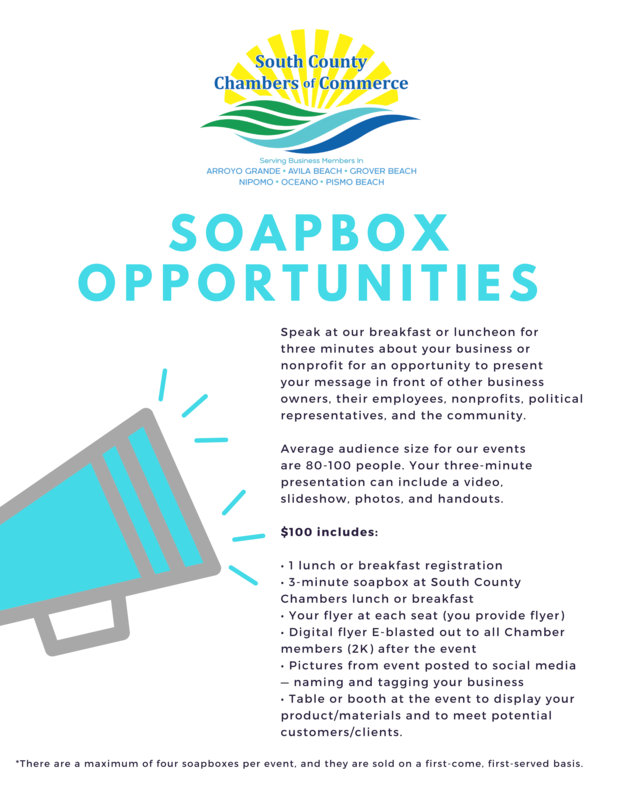 South County Chambers of Commerce Luncheon: First Chamber Luncheon of 2019. Wind Energy Options for our County. 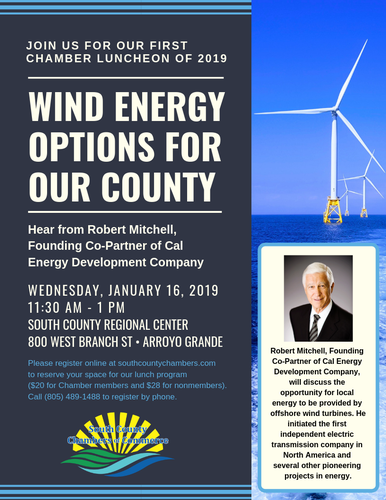 Hear from Robert Mitchell, Founding Co-Partner of Cal Energy Development Company.